Can bankruptcy get rid of tax debt? Bankruptcy attorneys all across Los Angeles and Orange County are asked by clients if they may be able to eliminate their tax debt by filing for bankruptcy. While speaking with a qualified Los Angeles bankruptcy lawyer is certainly the right place to start, most potential filers are unaware of the complexities involved. From the outset, unfortunately, most people are unable to clear out their existing tax debt by way of bankruptcy. First off, the only chance you have of discharging tax debt is through filing for Chapter 7 bankruptcy, wherein taxes will have to be paid at the end of the bankruptcy. Chapter 13 bankruptcy, on the other hand, involves repaying taxes through your Chapter 13 repayment plan. Tax debts which are eligible to be discharged are certain qualifying debts that you should know about before beginning the process. In order to wipe out (“discharge”) federal income tax, one must file for Chapter 7. Qualifying for an elimination of tax debt through Chapter 7 requires meeting certain requirements. The taxes to be eliminated need to be income taxes, as opposed to payroll taxes or penalties which are not eligible for discharging. You cannot have been accused of tax fraud or evasion. If you attempted to file a fraudulent return or in any way tried to avoid paying taxes, a bankruptcy will not help you. The tax debt to be eliminated needs to be at least 3 years old. 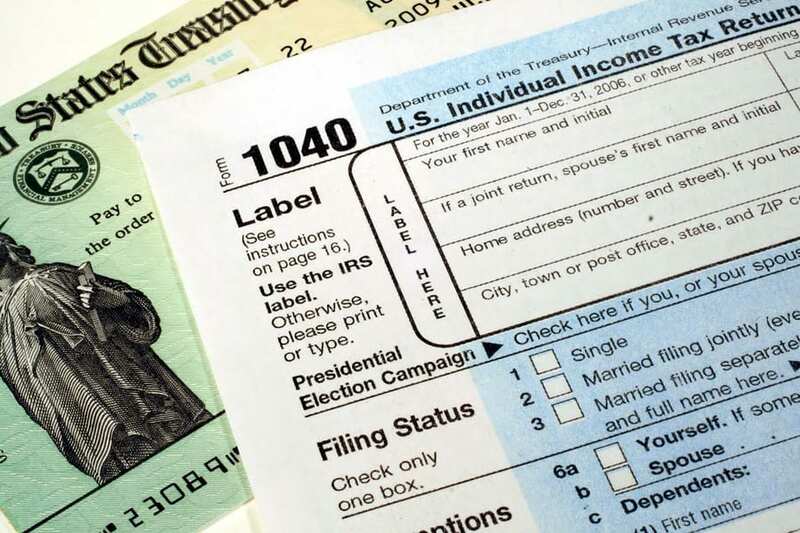 The so-called 240-day rule means your income tax debt that you want discharged needs to be reviewed by the IRS no less than 240 days prior to filing for Chapter 7 bankruptcy, unless the IRS has not yet reviewed the taxes you have filed. Lastly, you need to have filed a tax return for the tax you want to discharge, and it needs to have been filed at least 2 years before filing for bankruptcy. As you can see, there are several complex issues involved with trying to eliminate tax debt through a bankruptcy filing. Not surprisingly, your best chance at doing so is to speak with an experienced Los Angeles bankruptcy attorney who can answer any questions you may have and determine your eligibility. Oaktree Law has helped countless clients over the years regain their financial footing through bankruptcy and foreclosure defense. We can give you the legal insight you need to make sure you are making the right decision and advocate on your behalf. Give Oaktree Law a call today at (562) 219-2979!